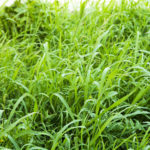 The Southeast US is home to many different varieties of grass, each with their own individual needs. Learn about customized grass care for Fescue, Bermuda, Centipede, and Zoysia grasses. 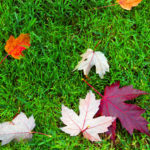 Depending on the season, your lawn will have different care needs. You have to take temperature, humidity, and other factors into consideration. 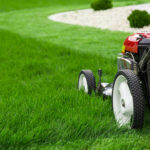 We have advice for spring, summer, fall, and winter lawn care. Mowing your lawn in South Carolina has its own special rules. First, cut no more than one third of the leaf blade off at a time. Second, always make sure your mower blades are sharpened. 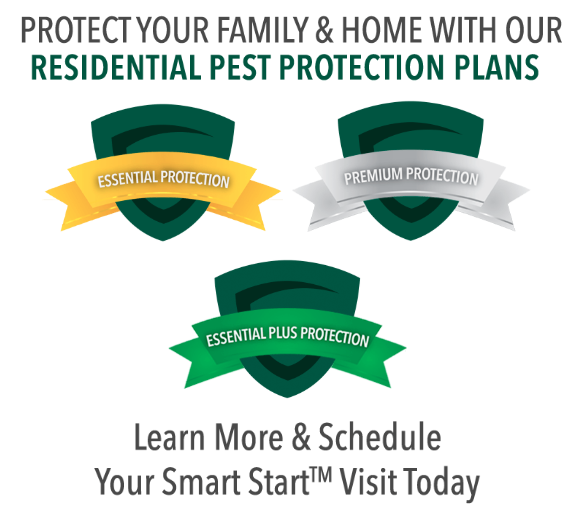 Follow these two tips to help prevent unnecessary stress for your lawn and prevent possible insect or disease infestations. Ornamentals are best pruned by hand. 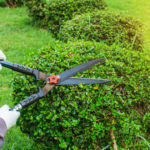 By hand-pruning, you can selectively take out branches for better growth and air circulation. Avoid mechanical trimming when possible. It’s less accurate and more likely to remove too much. 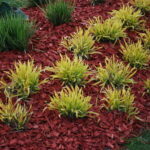 Although mulch is aesthetically pleasing, it can also be problematic if not used properly. Only use up to two inches around your ornamentals and shrubs. Top it off yearly with one-half to three quarter inches of mulch to maintain aesthetics. When you replace your mulch, use a rake to break up lumps to ensure proper drainage. 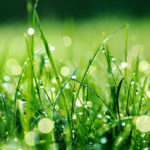 The right amount of water for your lawn depends on a lot of factors. A Gregory lawn care expert can tell you exactly how much you need after coming by for an inspection. Much of the disease and insect activity in lawns come from under or over watering. This means that your irrigation system needs to be properly calibrated to measure how much water you’re using on your lawn during each watering cycle. Check to see if your grass or ornamentals are curling. If they are, then it’s time to water.